Welcome to our September Scrapbooking Blog Hop! This month, it is my pleasure to set the Theme ….which is Masculine! I often get asked by class attendees for Masculine LOs. Having a photo shy boy (now man), I would secretly take photos of our Son and then Scrapbook them! Haha! So making masculine LOs is a passion of mine..to capture our Sons memories, my Husbands memories and capture my Dads memories onto my pages. In particular, the two wood papers in this pack. I just might have to get several more packs for this particular paper lol..Does anyone else do that ..or is it just me? I’ve teemed it up with the Best Route Memories and More pack for my journalling card and a few other stickers. And now we are off to the next blog on our Blog Hop. The lovely and talented Sharon Dalton. Click on the little blue icon to see all of those who are hopping with us and to get to the next blog! Thanks for stopping by! 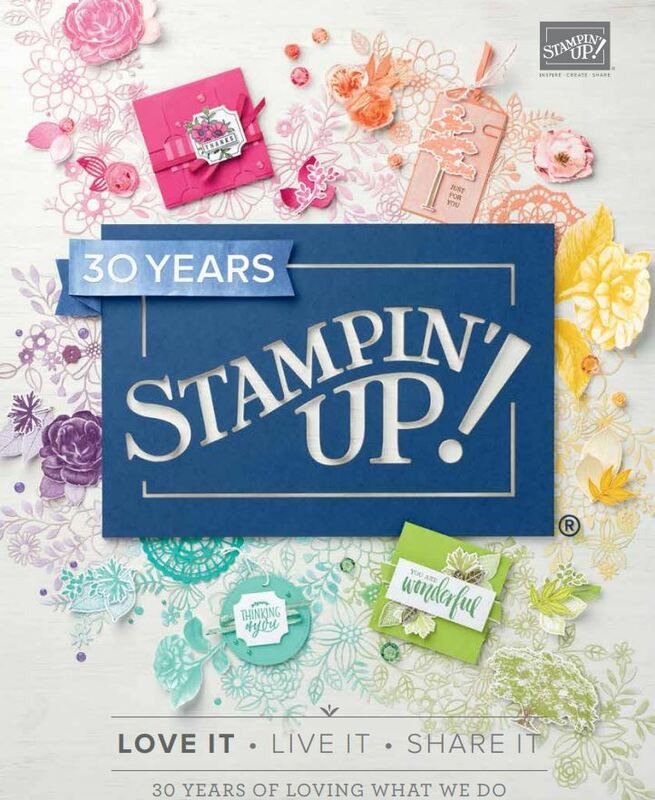 If you havent heard about Scrapbooking Global ..its a Facebook group with a focus on Stampin’ Up! Products. Come and join the fun and get some inspiration while you are at it! AWESOME Layout, I did not even recognise that DSP… I might have to get me some of that DSP pack too… Yes I buy multiple packs of the paper that I LOVE!! I Think it is AWESOME that we can combine our products with others in the catalogue and they all co-ordinate. love the puzzle pieces, they add the perfect touch to a great layout! Love that lo, Delys. It’s amazing with the woodgrain background. Thank you for setting this amazing challenge. Great layout as always Delys. Love your work.